One of the main problems everyone faces during the festive periods is to choose a suitable place which serves good food at reasonable prices. Most restaurants tend to jack up their prices during Christmas. And that has in turn deterred people from wining and dining during the supposed joyous occasion. But thanks to Santa we still have pocket-friendly options around, and nydc is one of them. 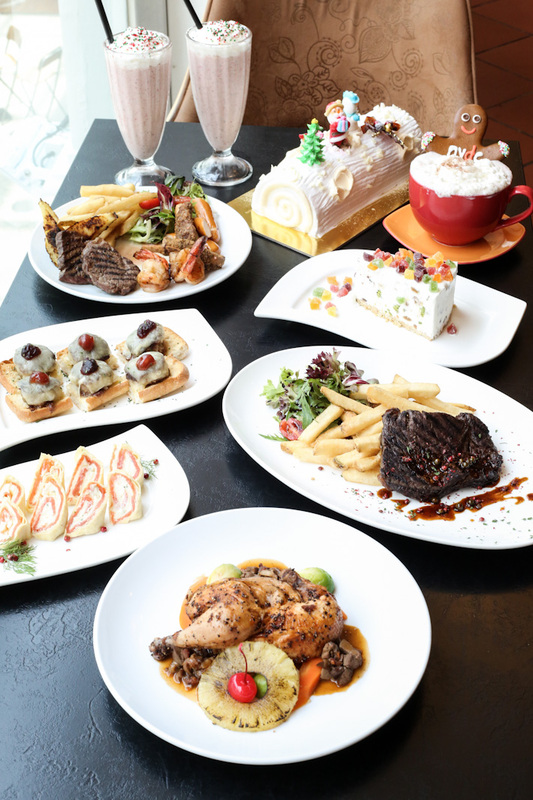 This Christmas, the household name has put together a Christmas menu which will run from 18 November till 31 December 2013, and for 2013′s theme, it is heavily inspired by Santa – to spread joy. nydc’s Christmas specials will definitely spoil your palates without having to break the bank! The small plates are only S$9.80, while the big plates range from S$16.80 for the Traditional Cornish Hen, to S$28.80 for a 230g Wagyu Steak Frites. A mini log cake is also available at S$6.80. 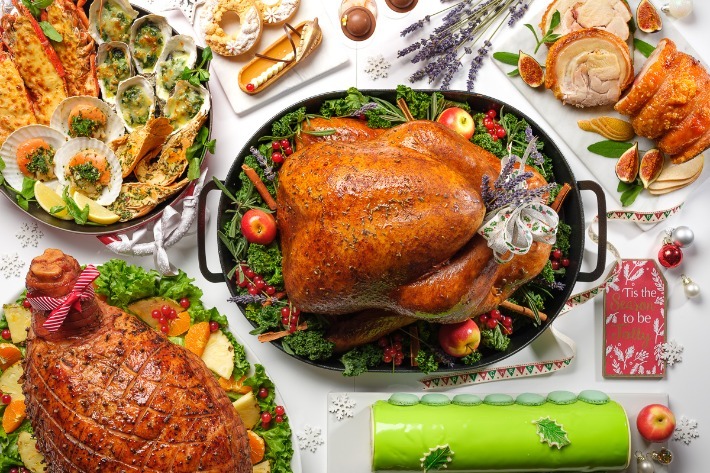 With such irresistible offerings, there is really no need for second thoughts about stepping in to the comfortable diner with your loved ones to celebrate Christmas, and to create memories to conclude the year. I had a Christmas party with 30 of my readers at nydc last week and we sampled 10 of the new festive dishes from nydc’s Christmas menu for 2013. It goes without saying that everyone left with very happy tummies and a night of memories to always remember. 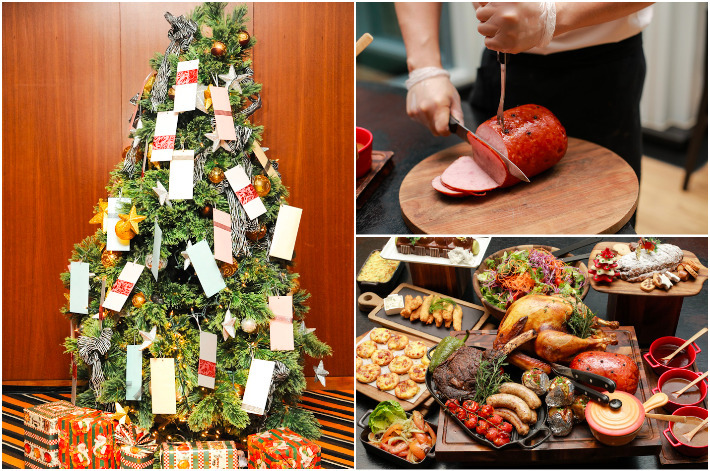 Here are the highlights of the festive dishes that we had at nydc’s Christmas party.